Clark College Libraries already pays for millions of articles via their databases. Work with a reference librarian to post a “permalink” to the ones you select in your Canvas shell, course materials, assignments, etc. If the libraries have not purchased an article that you need, the Copyright Clearance Center has millions more and you can purchase permission for your use in a few simple clicks. The Clark College Bookstore can help you secure permission for article packs and portions of textbooks. Clark College Libraries has already purchased the public performance rights for a number of videos. Some include streaming rights. If you need to show a different video publicly, such as for a club or event, the rights can usually be secured directly from one of the major studio rights holders. Some owners are happy for their copyrighted materials to be used for free or under specific circumstances. Get their permission in writing and keep it for your records. Some copyright owners have already publicly declared that their materials can be used freely. 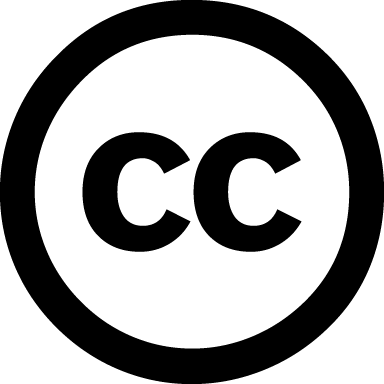 Creative Commons is used frequently in Open Educational Resources (OERs). Look for the Creative Commons symbol, review the copyright terms on the owning website, or look up whether something is in the public domain. In addition to old materials that have expired out of copyright status, most US government websites release all of their images and data in the public domain. 107 - Fair Use – your right to use copyrighted material under certain conditions. 108 – Interlibrary loan and library copiers/scanners – your right to transfer materials between libraries and exempt the library from punishment from users’ infringement. 109 – First sale – your right to read/view/consume something that you purchased and resell that item. 110 – Classroom and TEACH Act – your right to publicly perform/display copyrighted material in a physical classroom when the instructor is present. Most in-class presentations, slides, video showings, readings, etc. are covered by exception 110. This exception does not apply to online classes. You must secure permission to excerpt (create a derivative) or post (reproduce and distribute) any materials in your Canvas shells. When permission is unable to be secured in any other way, exception 107 Fair Use is often used. The most lawsuits have occurred over differing interpretations of “fair.” Courts often side with educational uses, but being sued is a hardship institutions work hard to avoid. You are more likely to be successful with an appeal to Fair Use when the purpose of your use is for an academic nonprofit institution such as Clark College, the nature of the material used is published and factual, the amount is small, and your use will either have no effect on or will increase the market for the material. See all the library's databases in a single list. Sample permission letter printed on Clark College letterhead, in Microsoft Word format. Replace the sample text with your own. 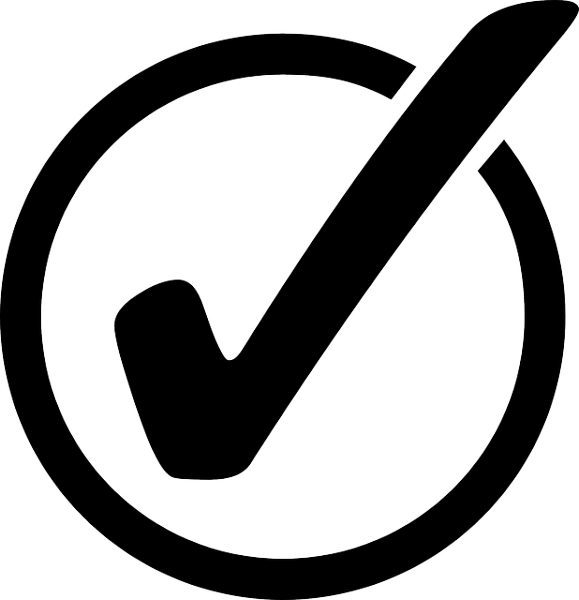 Home page for Creative Commons. Learn about licensing, and what all the acronyms stand for! The first stop in checking for and/or purchasing permission. Follow the "Learn" link to take courses, watch videos and more.